PCI to PCIe Bridge Modules - RTD Embedded Technologies, Inc. 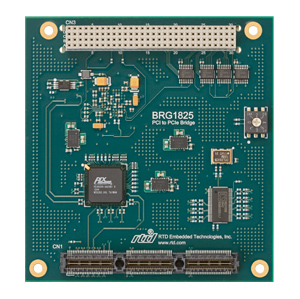 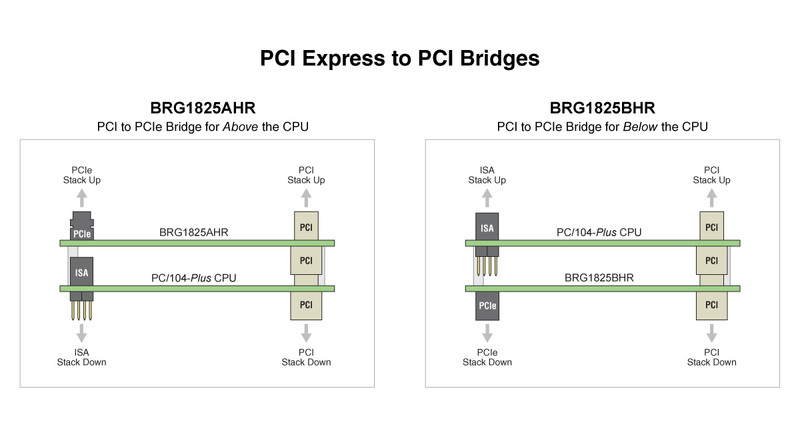 The BRG1825 allows for the expansion of existing PCI based systems with the latest PCI Express devices, such as high-speed analog I/O, USB 3.0, and video controllers. 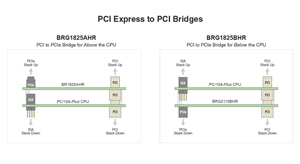 Up to six PCIe/104 modules may be added from a single PCI-104 slot position without requiring any modifications to software.